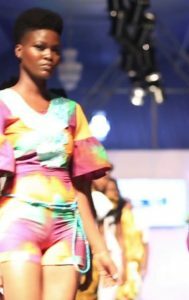 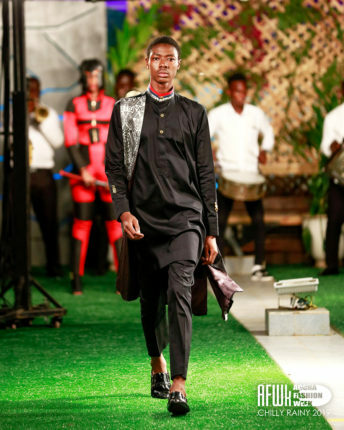 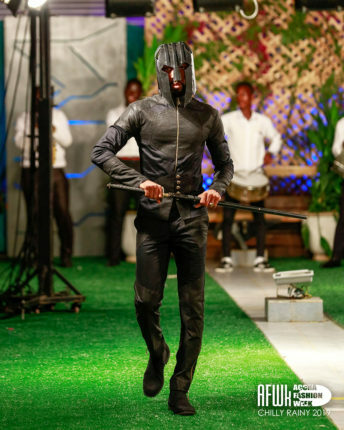 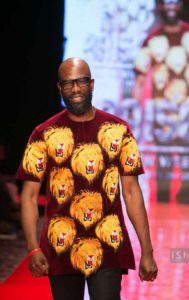 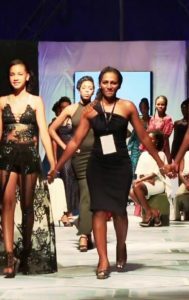 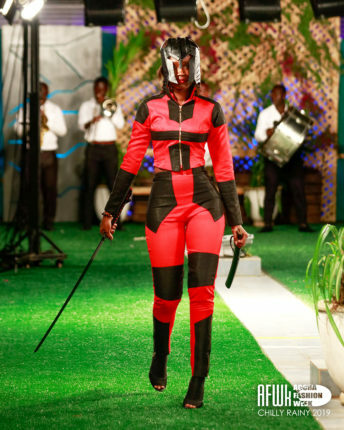 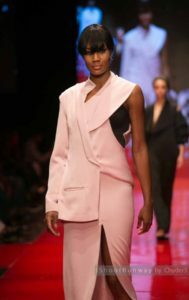 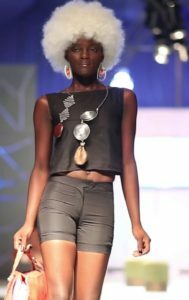 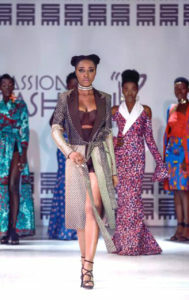 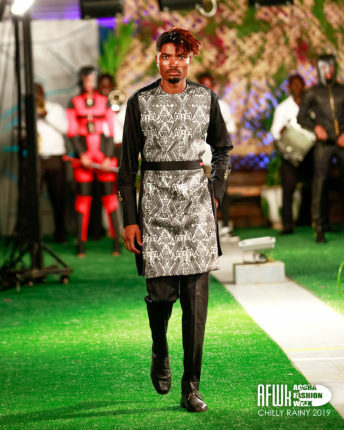 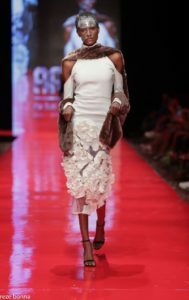 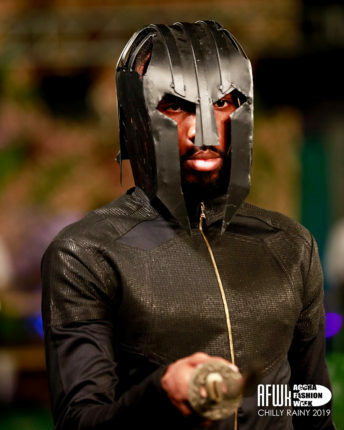 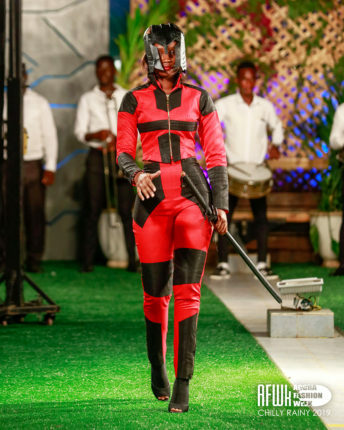 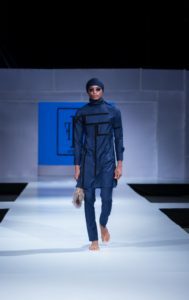 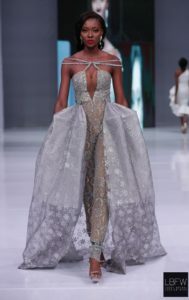 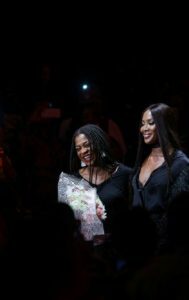 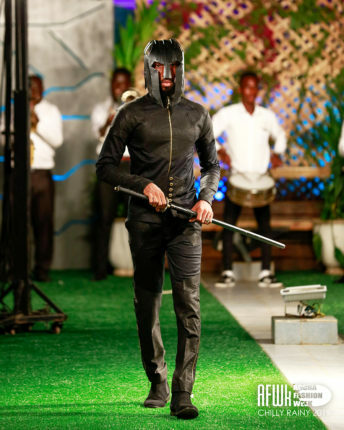 Jay Ray Ghartey Fashion Hauz stormed the Accra Fashion Week runway for the first time ever, and it was a historical moment that brought a beautiful finally to the night. 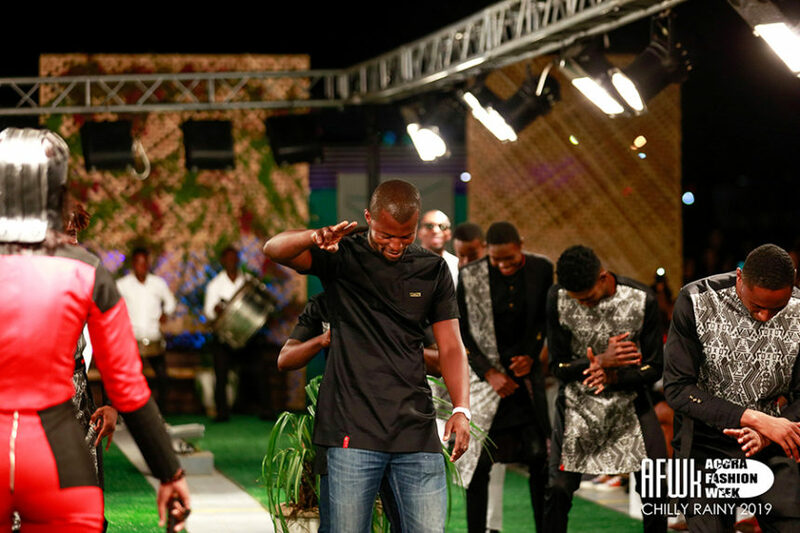 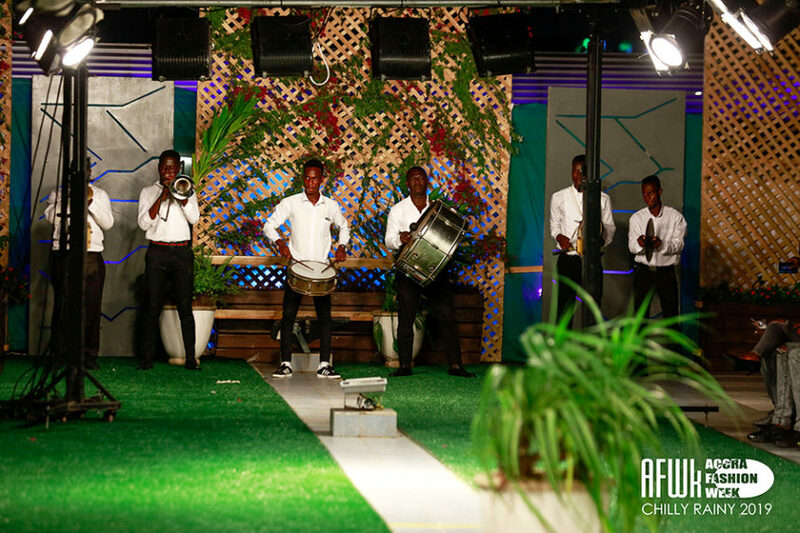 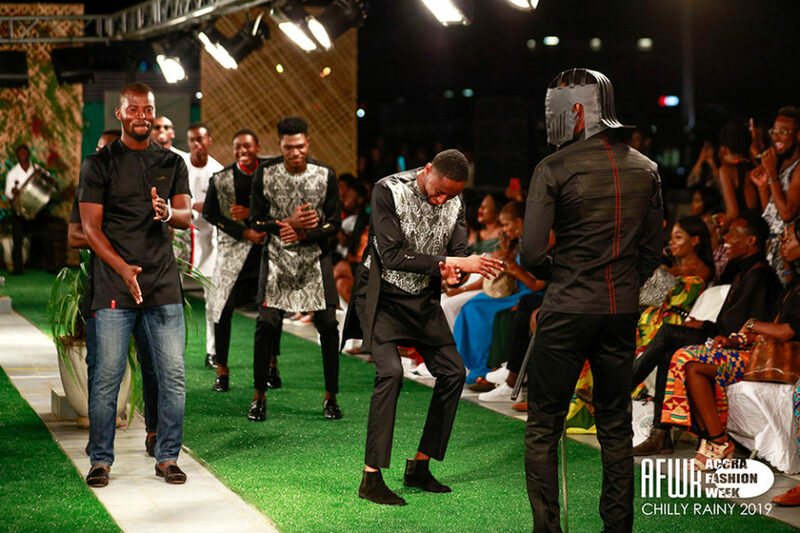 The event saw celebrities Joe Mettle and Adjetey hit the runway with a fabulous live band behind, but before we get into the antics, let’s analyse the quality. 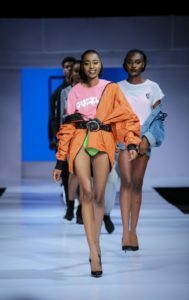 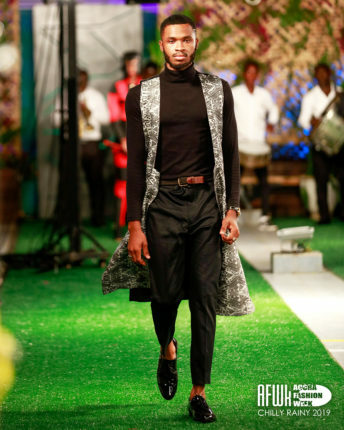 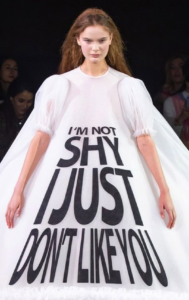 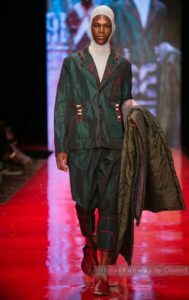 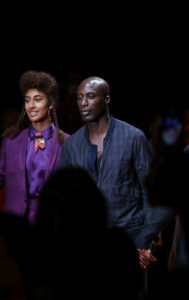 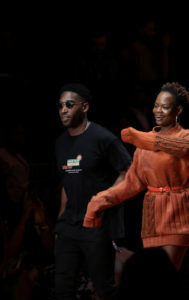 The fashion brand presented a beautiful momochrome menswear collection on the 31st of March, Sunday, following their previous unisex collection exhibited on the previous day. 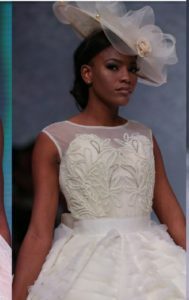 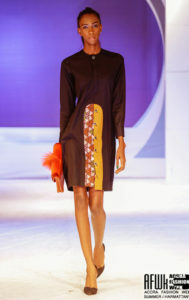 The collection which emphasized on the black and white colours were glossed with a slight touch of red. 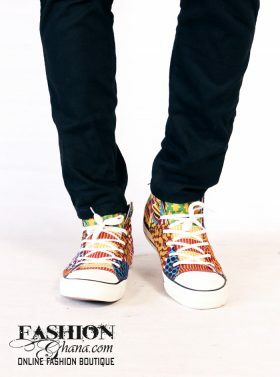 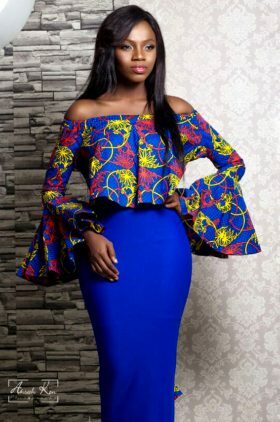 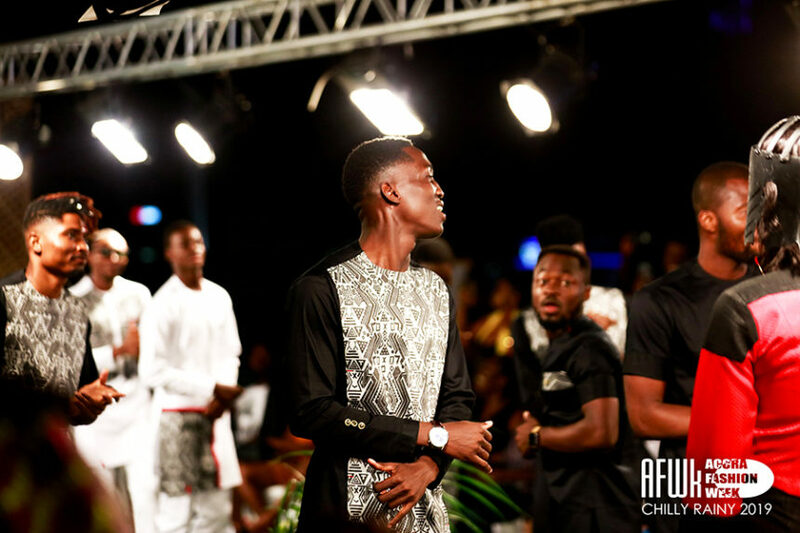 Very classy with more than enough variations to give it’s unique outlook and ideal version for everytime of stylish man there is in Ghana. 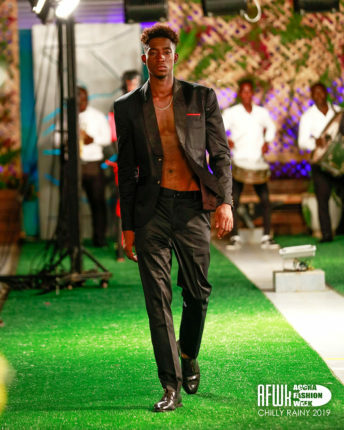 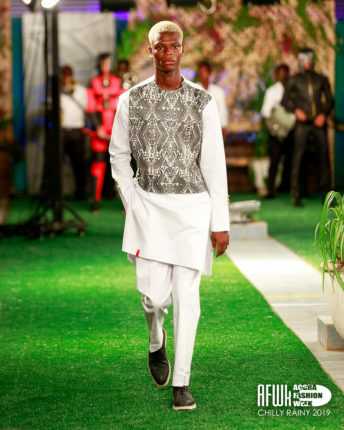 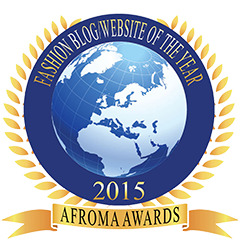 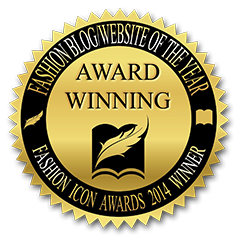 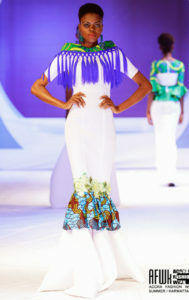 The collection spoke to the confident man with direction, and was well executed by the models on the runway. 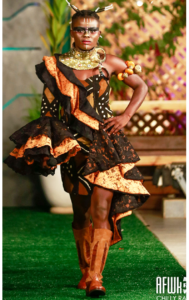 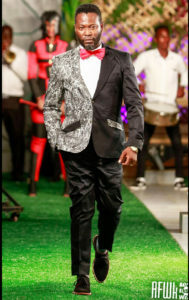 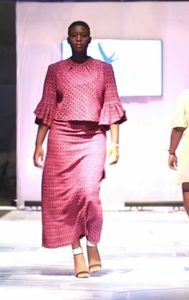 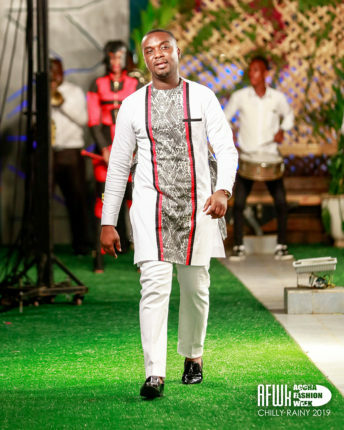 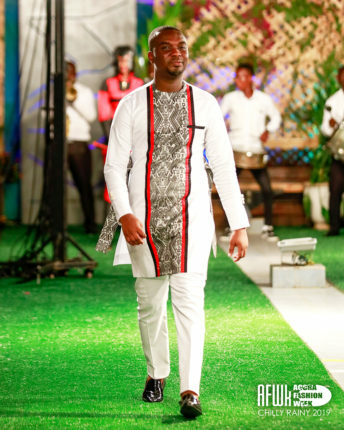 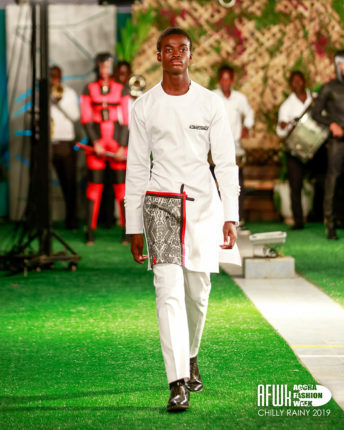 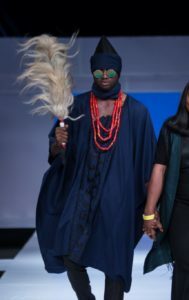 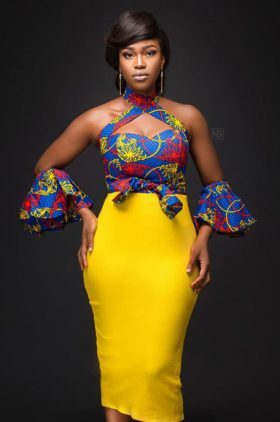 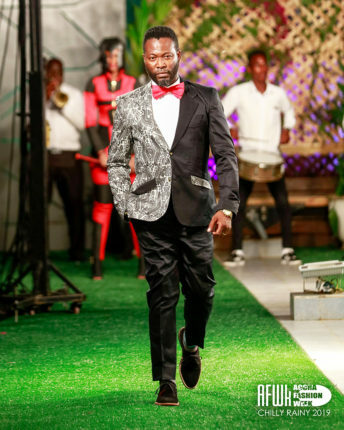 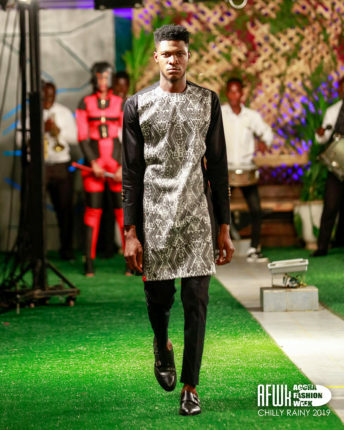 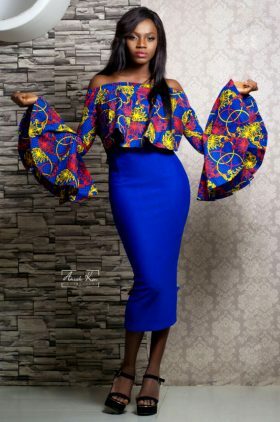 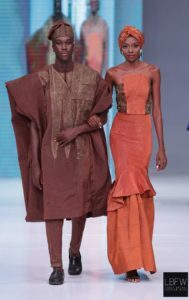 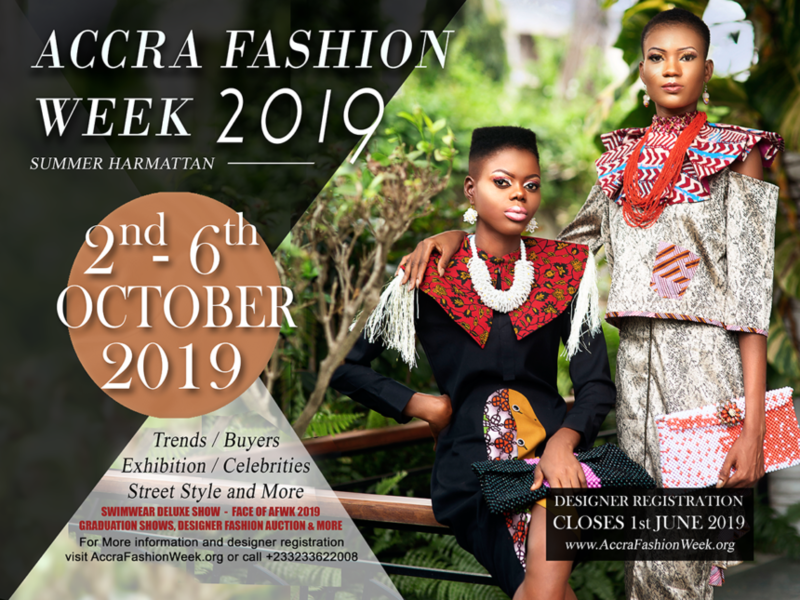 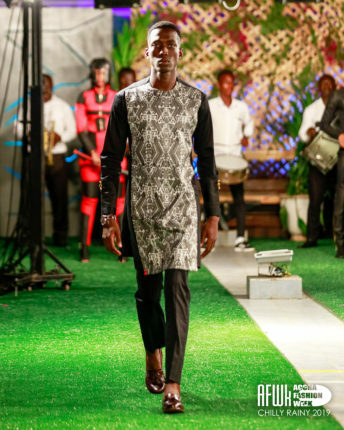 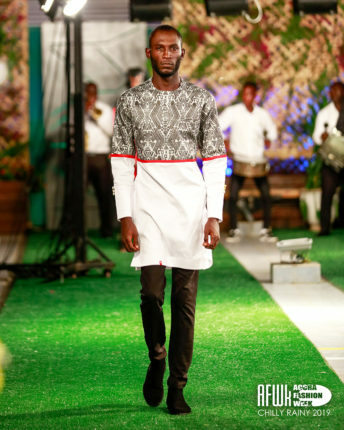 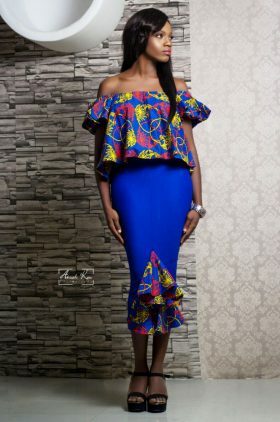 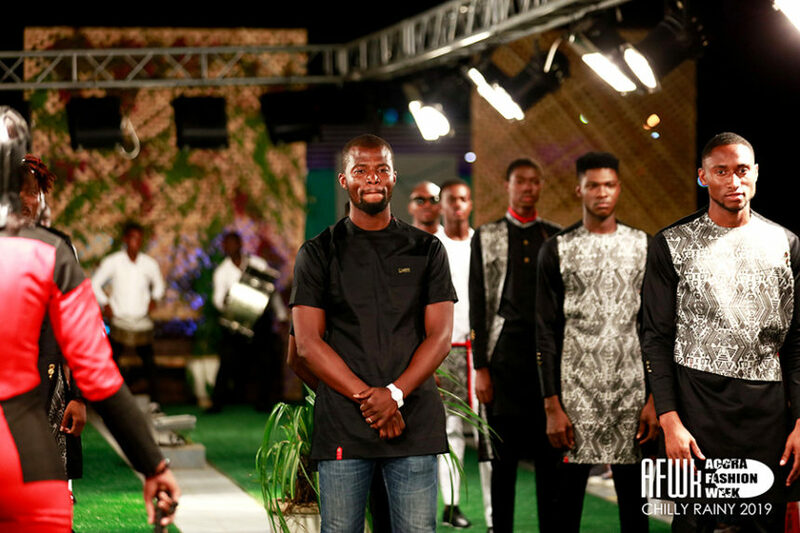 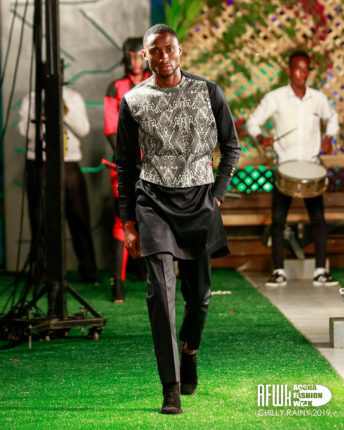 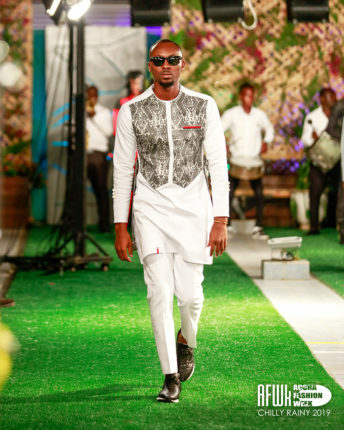 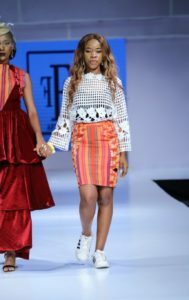 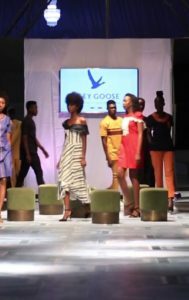 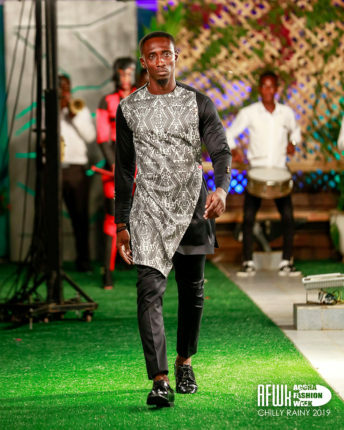 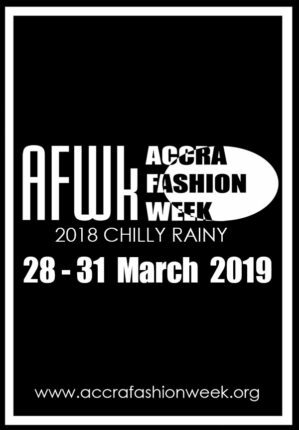 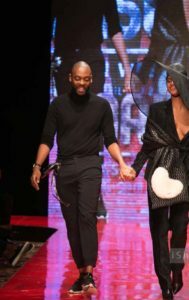 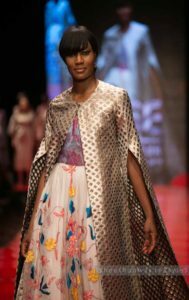 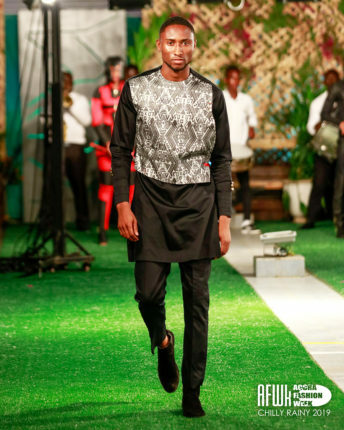 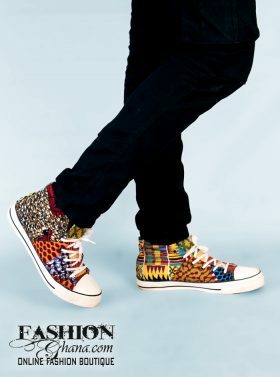 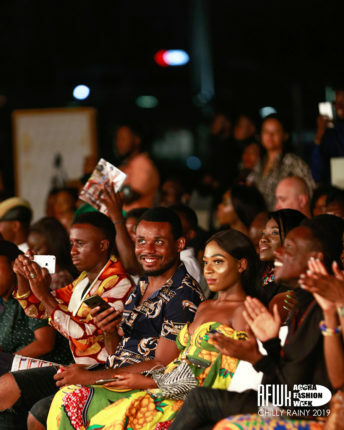 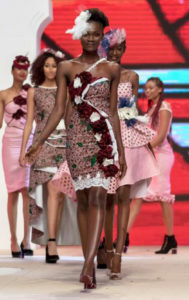 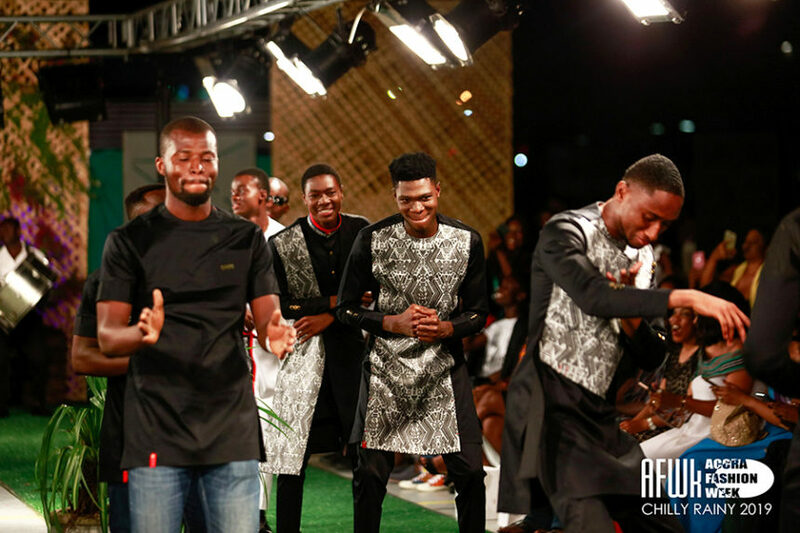 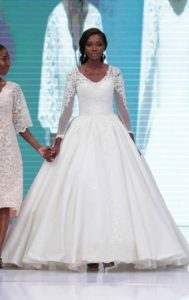 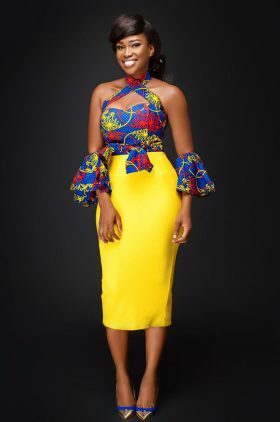 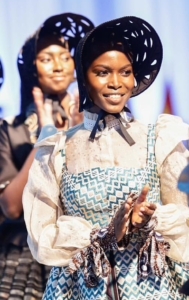 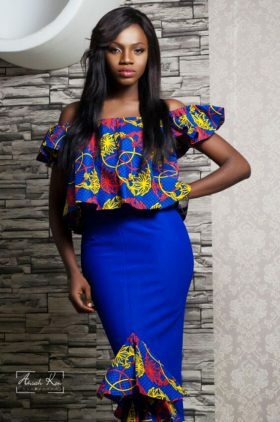 Also, Award-winning gospel musician, Joe Mettle and actor Adjetey Annan dazzed on the runway for the first time as they both model for Jay Ray Ghartey Fashion Hauz at Accra Fashion Week over the weekend.